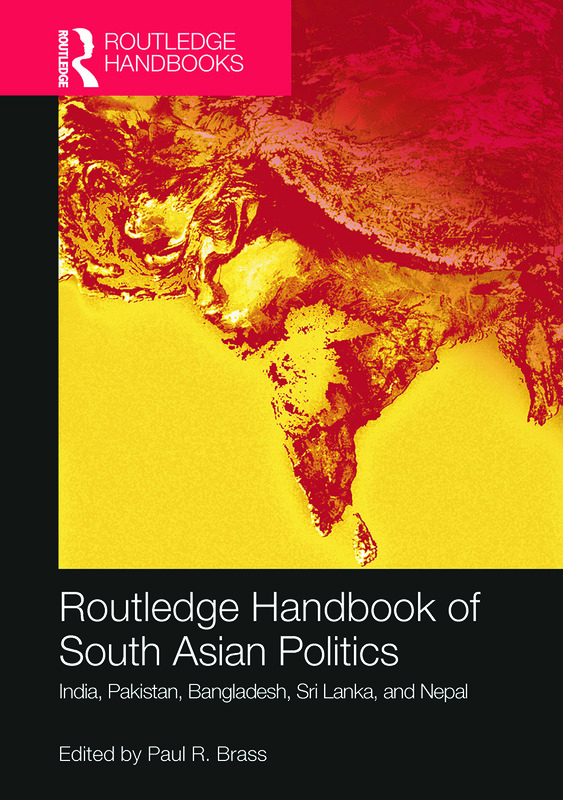 The Routledge Handbook of South Asian Politics examines key issues in politics of the five independent states of the South Asian region: India, Pakistan, Bangladesh, Sri Lanka, and Nepal. Written by experts in their respective areas, this Handbook introduces the reader to the politics of South Asia by presenting the prevailing agreements and disagreements in the literature. In the first two sections, the Handbook provides a comprehensive introduction to the modern political history of the states of the region and an overview of the independence movements in the former colonial states. The other sections focus on the political changes that have occurred in the postcolonial states since independence, as well as the successive political changes in Nepal during the same period, and the structure and functioning of the main governmental and non-governmental institutions, including the structure of the state itself (unitary or federal), political parties, the judiciary, and the military. Further, the contributors explore several aspects of the political process and political and economic change, especially issues of pluralism and national integration, political economy, corruption and criminalization of politics, radical and violent political movements, and the international politics of the region as a whole. This unique reference work provides a comprehensive survey of the state of the field and is an invaluable resource for students and academics interested in South Asian Studies, South Asian Politics, Comparative Politics and International Relations. India’s judiciary: Imperium in imperio?